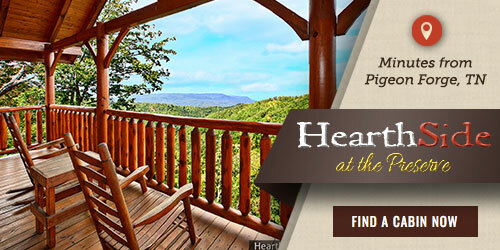 From the moment you arrive at HearthSide at the Preserve you and your family will not want to leave. 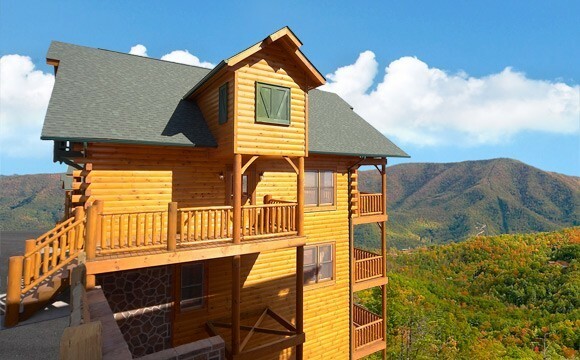 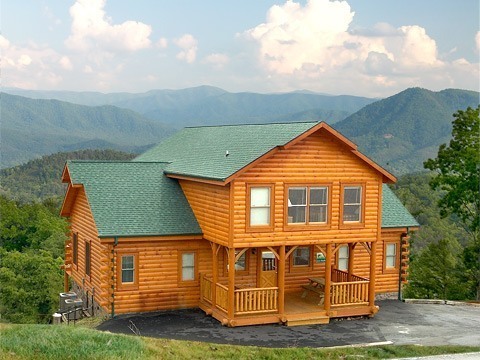 Considered the highest elevated resort in the Smoky Mountains, guests who decide to stay with us will feel as if they are on top of the world as soon as they step out of the car. 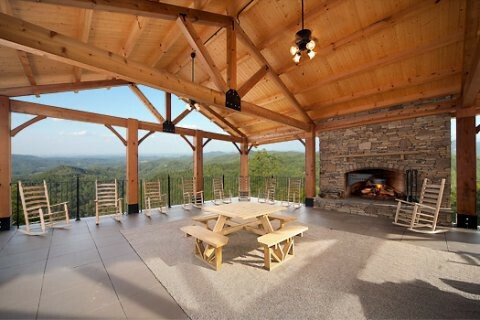 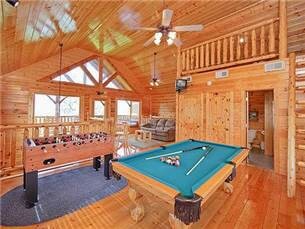 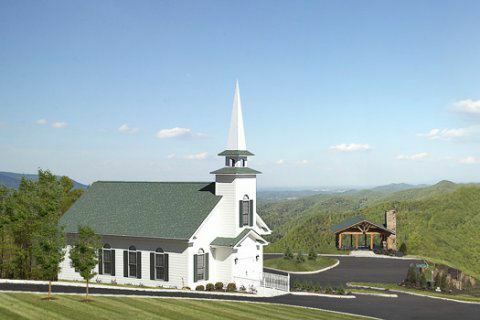 The first thing guests will notice is the breathtaking panoramic view that stretches from the top of Bluff Mountain, over the valley, and ends on the other side of Cove Mountain in Wears Valley. 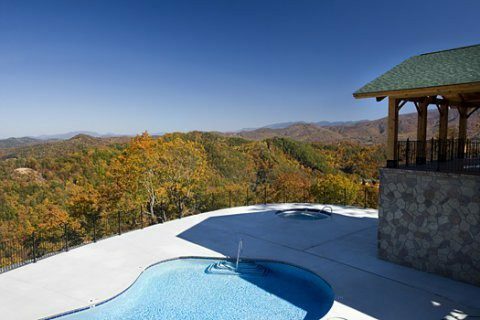 Not to mention, the best part about our resort-style community is even though we are tucked away on top of a mountain, we are still just a few minutes’ drive from all the exciting things to do in the Smoky Mountains. 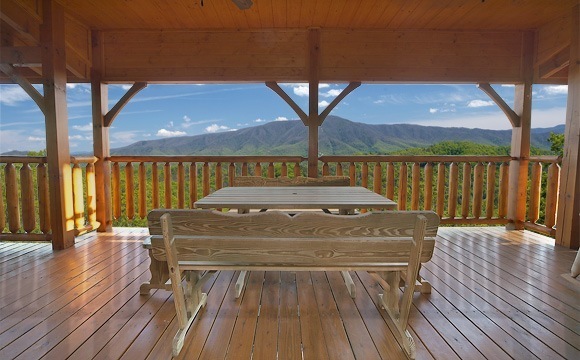 At our outdoor pavilion you will experience breathtaking views while enjoying a cookout or other gathering. 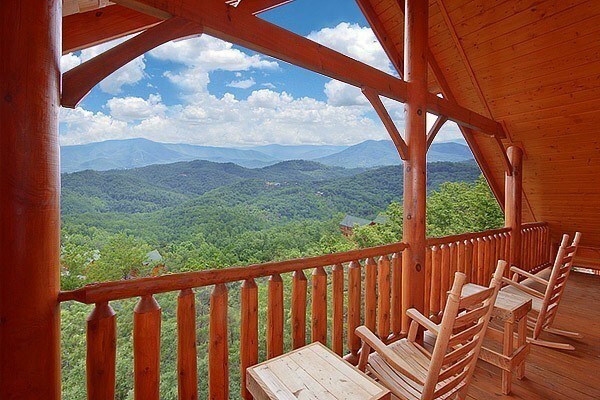 You will not find another pavilion in the Smoky Mountains like this one.